Bahamas Writer: "LOVE AT SUNSET" - THANKSGIVING SPECIAL! The Blog of Fay Knowles: A Writer tossed up on the balmy shores of The Bahamas many moons ago! "LOVE AT SUNSET" - THANKSGIVING SPECIAL! 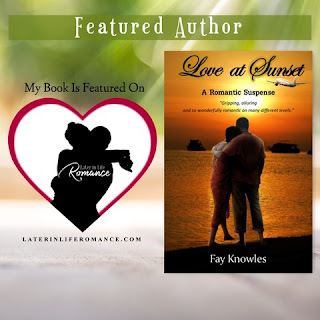 “LOVE AT SUNSET” – THANKSGIVING SPECIAL! 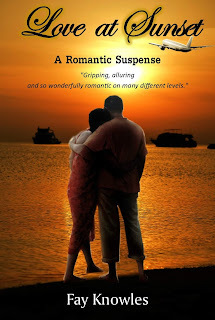 In gratitude for all of the blessings that have recently been sent my way, I thought now would be a good time to offer a THANKSGIVING SPECIAL on my Romantic Suspense Novel “LOVE AT SUNSET”! Just $0.99 cents for the e-book! The Special starts NOW on Amazon and runs through American Thanksgiving Thursday, November 22nd! 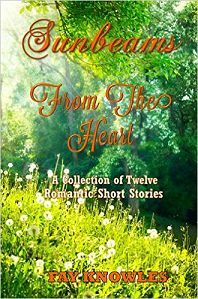 Facing imminent danger and fierce opposition to love a second time around, Violet and Gordon seek a new life in Scotland, thousands of miles away from The Bahamas, but trouble soon catches up with them. The couple finds themselves in and out of one adventure after another! In the meantime, an unscrupulous attorney appears on the scene, along with a crooked realtor. What they do and the extent they would go to leads to a shocking ending. Greed, jealousy, family secrets and bitter grudges worm their way throughout this story! 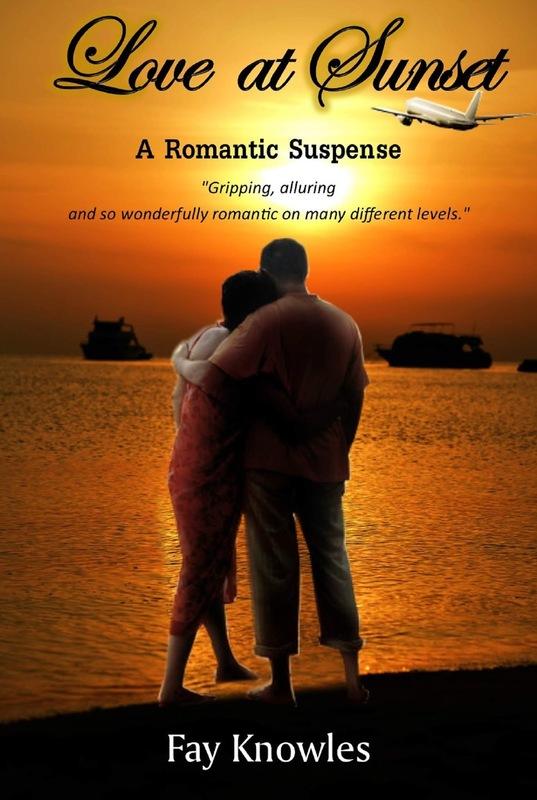 A gripping romantic suspense! Set in The Bahamas and Scotland. I am a Scottish-born writer who has made The Bahamas my home. I've been writing since the age of nine and trained as a reporter in my teens. My short stories have been published in “The Lady”, London, England, and “The Broadkill Review”, Delaware, U.S.A.; poetry in the British magazine “Evergreen”; and feature stories and articles in The Bahamas and U.K. In the days when study material went back and forwards between tutor and student via the postal system, I obtained Certificates in Novel Writing from Writer’s Digest School and in Short Story Writing from International Correspondence School. I’m a past member of the Exeter and District Writers' Club (now “Exeter Writers”), Devon, England, and still love to get together with other writers. You can follow this blog by email or click on the Tab “Follow”. 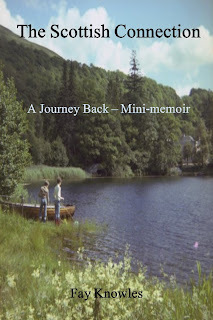 To view or purchase any of my books click on the cover images above to go to Amazon. Each book has a “Look Inside”. 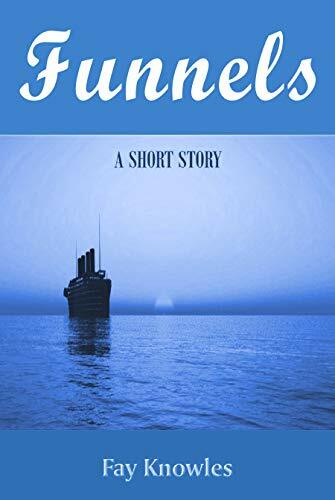 My short story "Funnels" is free to download right now! Reviews from readers are always most welcome. And please feel free to leave your comments on blog posts here or email me at mail@bahamaswriter.com. I'd love to hear from you. Thank you! NATIVE STEW - ALL ABOUT EVERYTHING BAHAMIAN! © Copyright 2018 Fay Knowles. Simple theme. Theme images by blue_baron. Powered by Blogger.